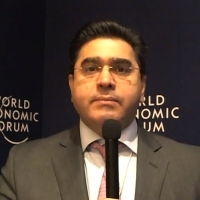 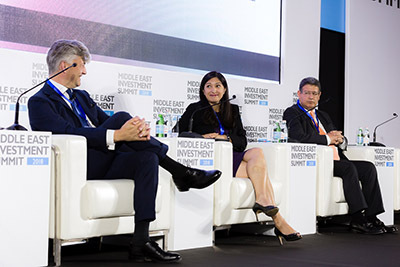 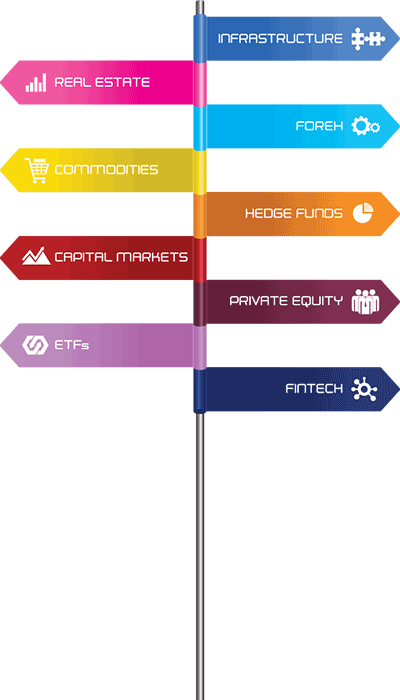 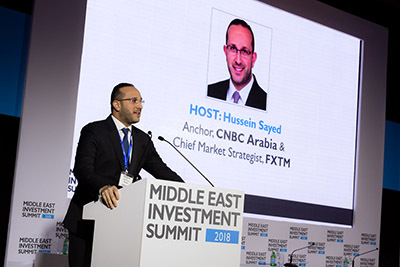 In its 20th year, the Middle East Investment Summit continues to be the conference of choice for regional and global sovereign wealth funds, family offices, private and institutional investors, high-level fund managers and economists. 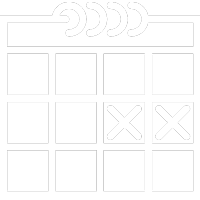 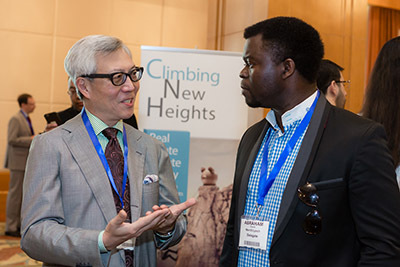 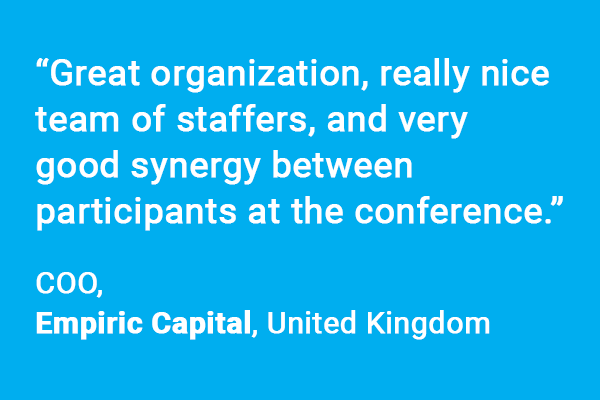 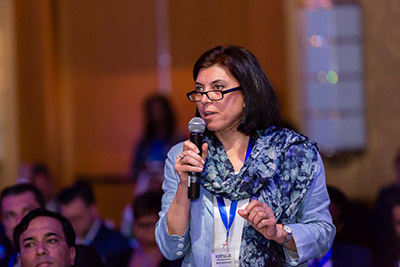 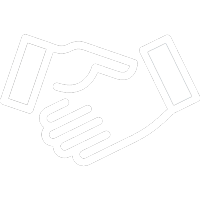 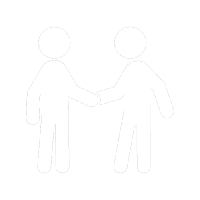 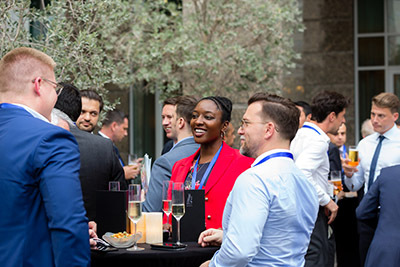 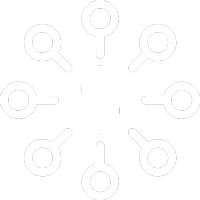 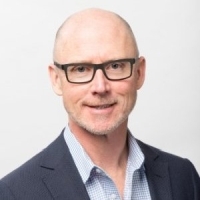 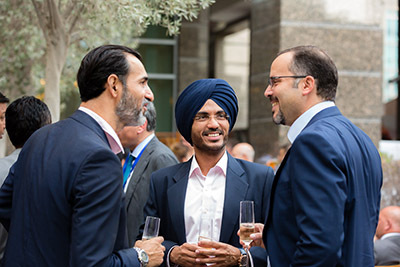 It provides the ultimate platform for industry professionals to network, strategise and learn from prominent global leaders, alongside their peers and colleagues. 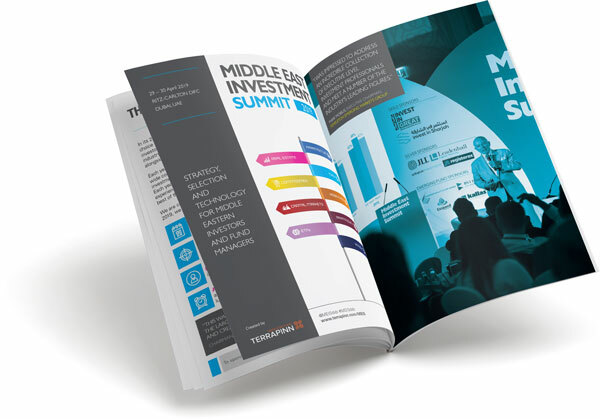 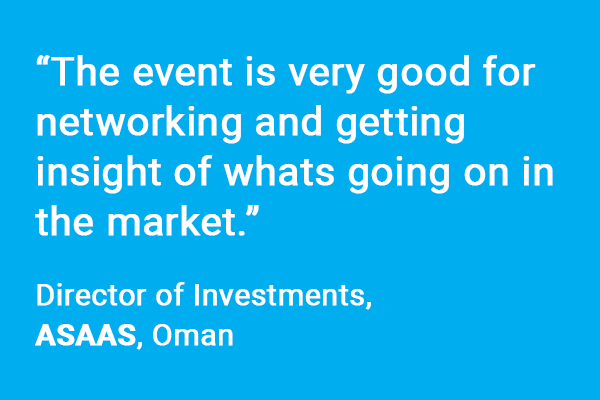 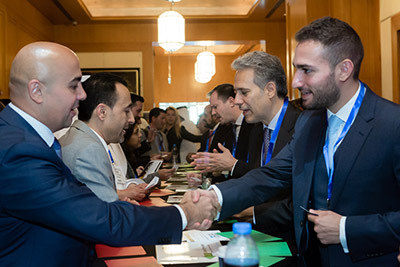 Simply put, sponsoring the Middle East Investment Summit is your best opportunity to engage with investors and potential asset allocators from across the region.